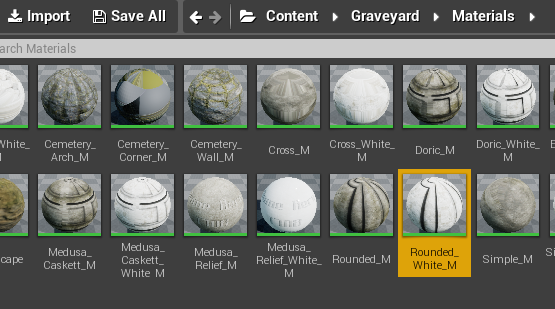 Welcome, here you will find the documentation for the graveyard asset pack for unreal engine 4. 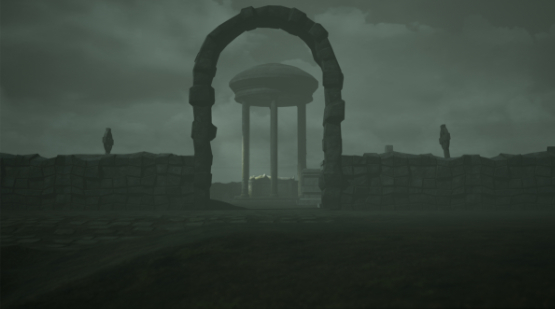 1 landscape material (3 layers). Note: You will need an image editor such as photoshop, affinity, gimp etc to create your own wording. 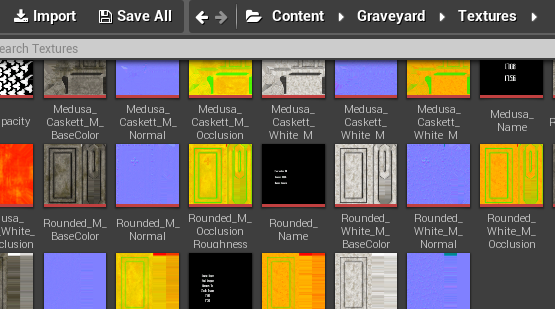 In an image editor, open the required grave template. 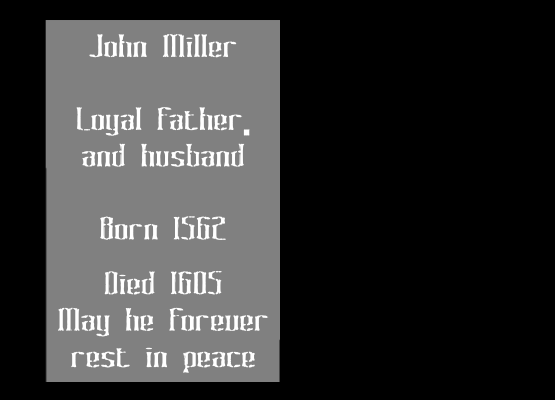 in this example we are using the rounded grave shown below. Here I have used the free font “Graveyard BRK“. 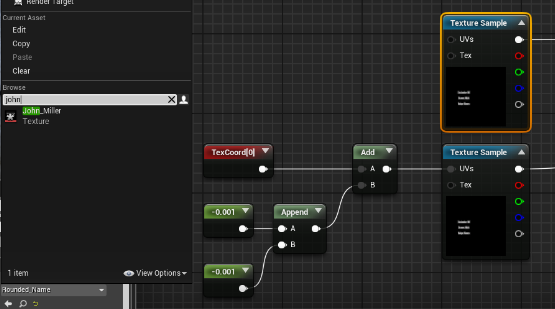 In UE4 navigate to “Content – Graveyard – Textures”. Navigate to “Content – Graveyard – materials” and double click the grave material you wish to edit (Rounded-M in this case). Repeat this step for the second texture. 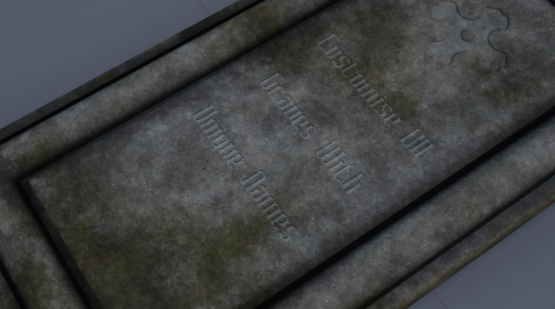 The grave will now have your new texture engraved on it. 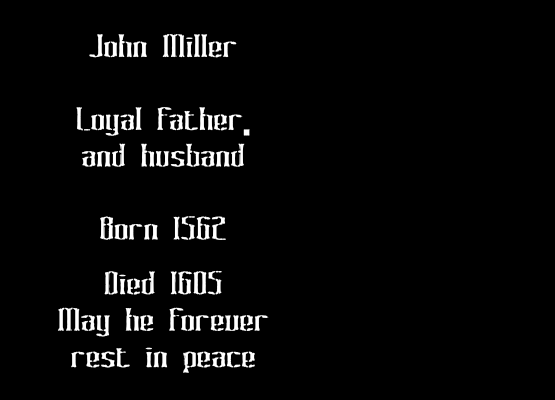 Note: you may wish to duplicate the material before editing in order to create one unique grave. 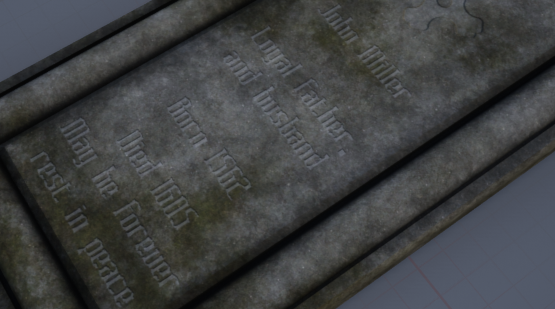 This can then be editied and applied to the model in your scene without affecting the other graves.